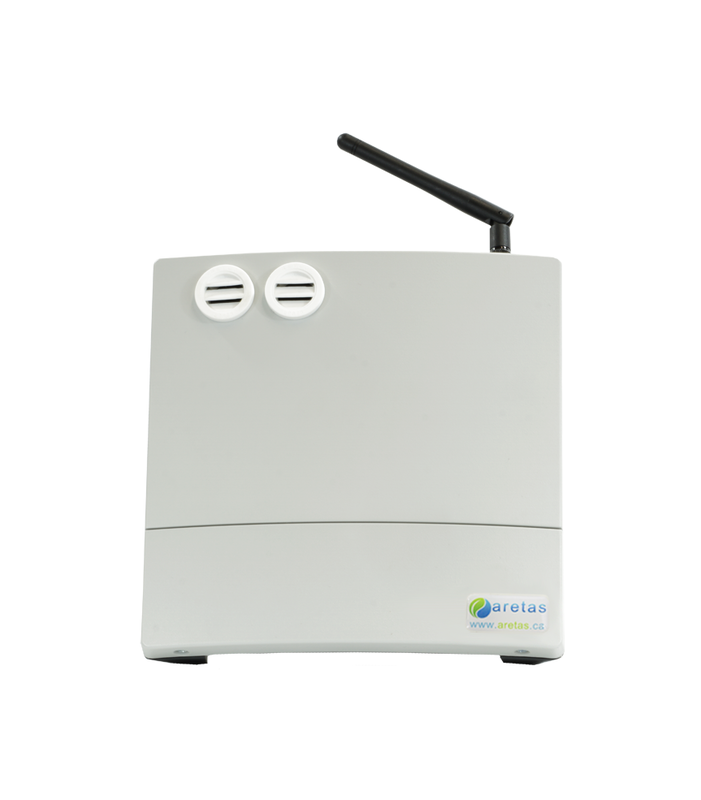 The Ozone Monitoring System can detect O3 levels between 20 - 200 ppb. This easy to install, wireless system displays data online and sends customizable alerts via text message or email. The O3 monitoring equipment can include other sensors such as CO, CO2, NO2, and VOC to provide you with accurate information about your indoor environments. Secure cloud based data allows decision-makers and maintenance staff to monitor VOC levels from anywhere at anytime. The O3 detector comes standard with Temperature and Relative Humidity sensors offering more in depth data as well potential energy-saving and money-saving opportunities. Ozone is a very reactive molecule that is often used for cleaning and disinfecting. But, when it comes in contact with living tissues like our lungs it can cause damage and illness. Undetected ozone can also be costly to industrial and manufacturing businesses as it damages many materials. 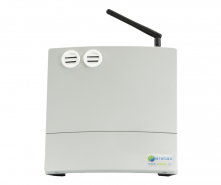 Let the Aretas team help you setup a ozone monitoring system by contacting us today.